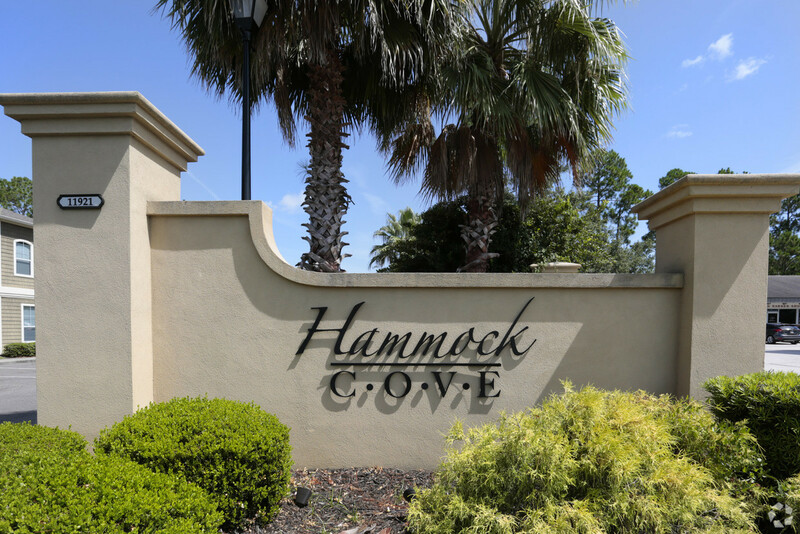 Welcome to Hammock Cove Apartments, an apartment community tucked away in historic St. Marys, Georgia. 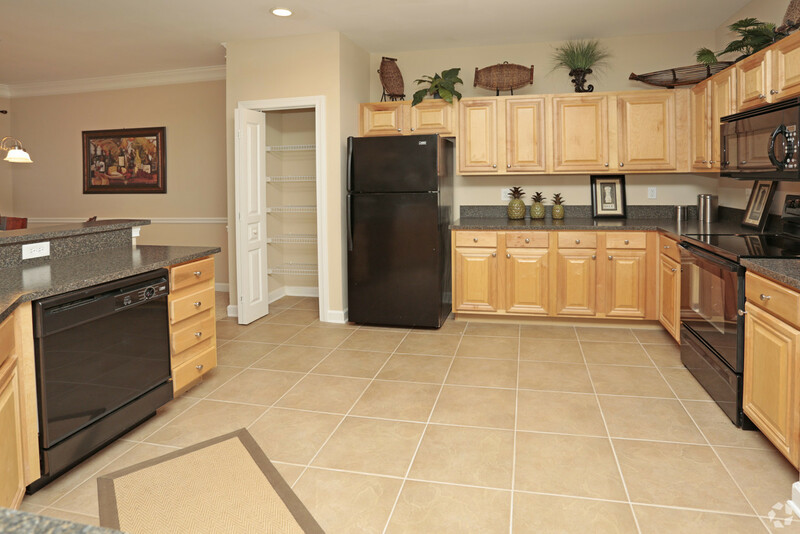 Hammock Cove Apartments offers seaside tranquility while still being within close proximity to Savannah and Jacksonville, in addition to locally owned restaurants and shops. 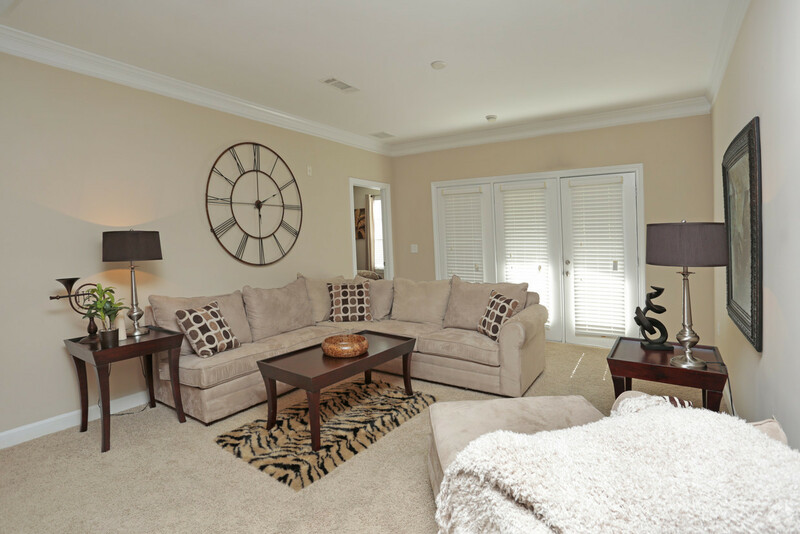 Our stunning community combines luxury, affordability, and excitement into our unique one, two, and three bedroom floor plans. 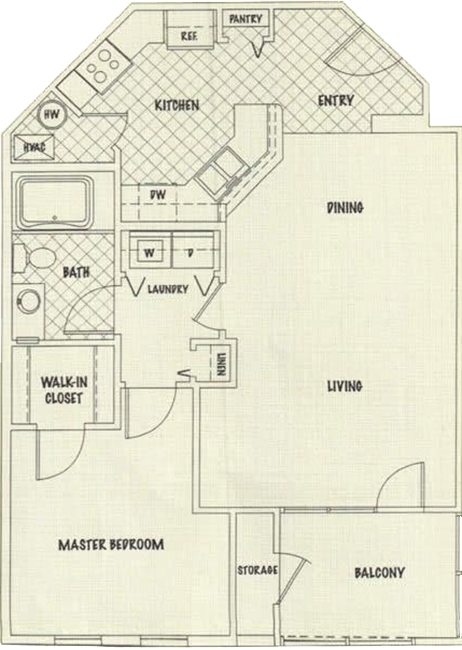 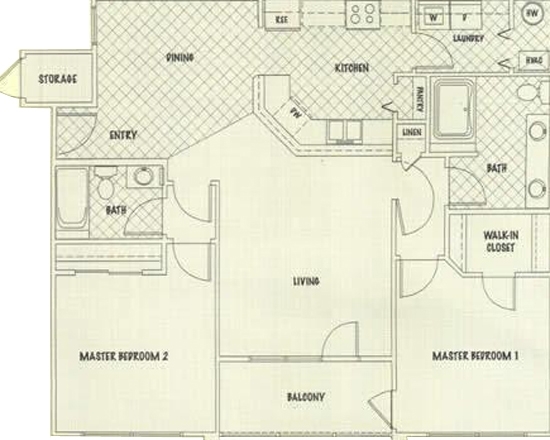 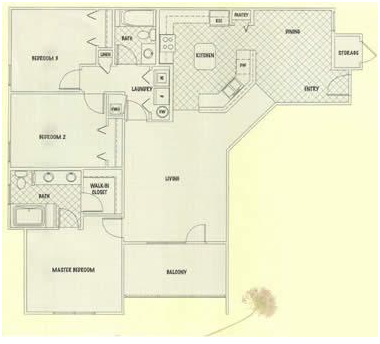 Amenities include elegant crown molding, sleek, black kitchen appliances, expansive garden tubs, and beautiful French doors, which lead you to your very own private patio. 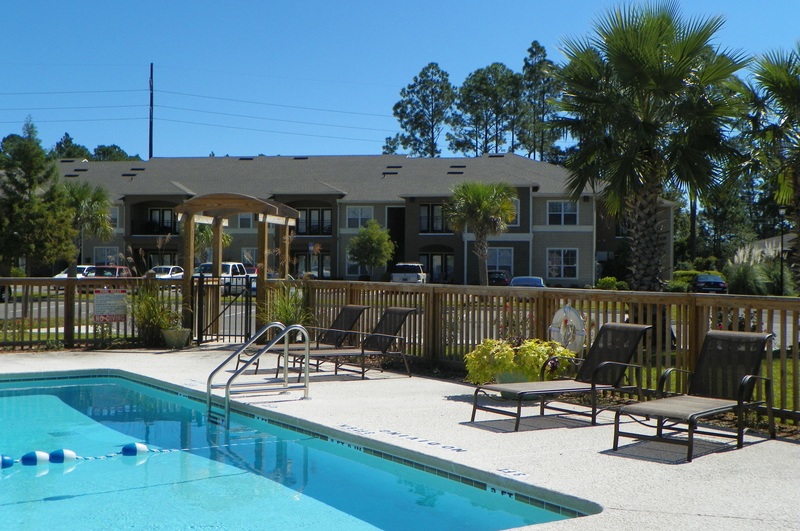 With a sparkling swimming pool and large sun deck, Hammock Cove Apartments provides residents with a relaxing place escape the stresses of everyday life. 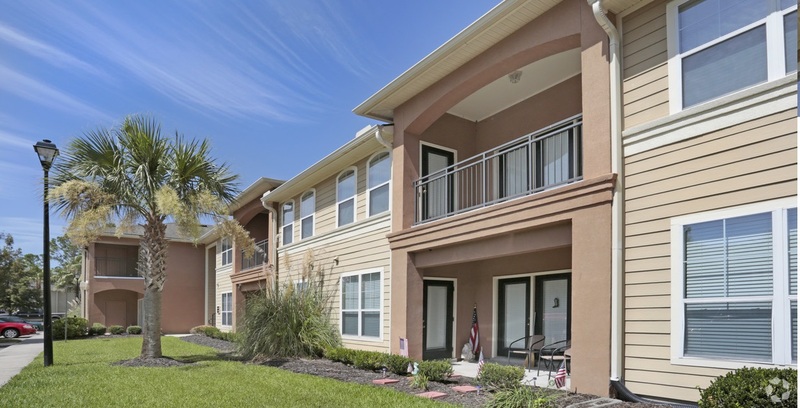 Experience the comfort and convenience of Hammock Cove Apartments, the epitome of what affordable, maintenance-free apartment living should be.